With over 2 million copies sold on PC (digital download) 7 Days to Die has redefined the survival genre, with unrivaled crafting and world-building content. 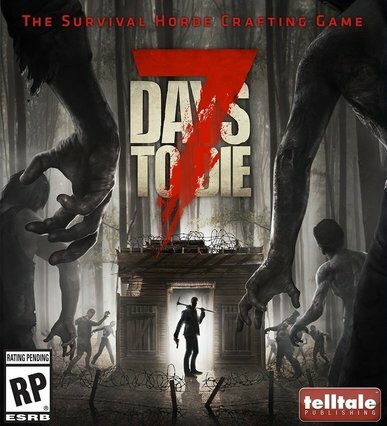 Set in a brutally unforgiving post-apocalyptic world overrun by the undead, 7 Days to Die is an open-world game that is a unique combination of first person shooter, survival horror, tower defense, and role-playing games. It presents combat, crafting, looting, mining, exploration, and character growth, in a way that has seen a rapturous response from fans worldwide. Play the definitive zombie survival sandbox RPG that came first. Navezgane awaits! © Copyright 2019 - Keys43.com. All rights reserved. All copyrights and trademarks, belong to the corresponding owners.